Mark your calendars! The Annual District Conference will be held Friday, May 3rd through Sunday, May 5th 2019 at the Raleigh Crabtree Marriott at 4500 Marriott Drive, Raleigh NC 27612. The keynote speaker will be Steve Gilliland. For more information contact conference co-chairs Kim Braschwitz (919) 240-8296 or Miriam Abu (914) 316-2814. The Raleigh Crabtree Marriott has opened a link where you can make a reservation. The last day to make a booking at the group rate of $139.00 USD per night is April 11, 2019. You can now register for the Conference in Eventbrite. NEW! 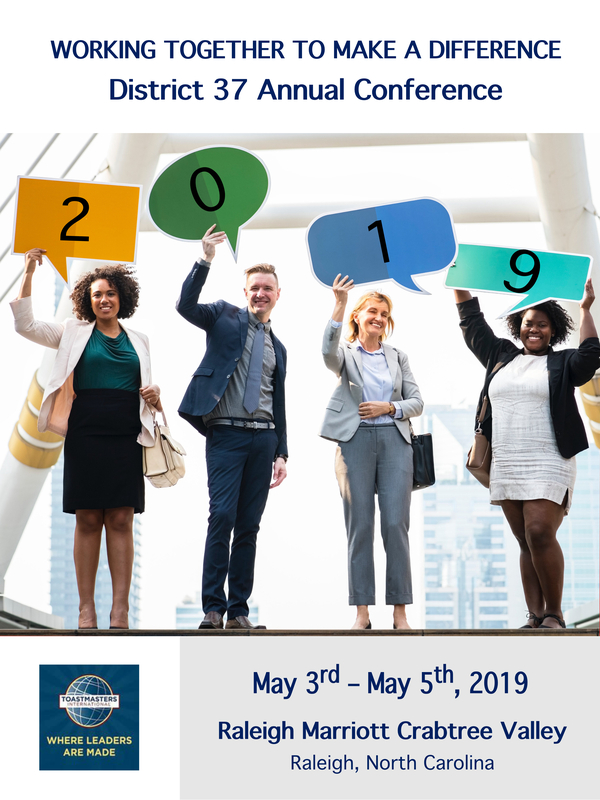 Visit the 2019 Conference Page. NEW! MEETUP PAGES FOR CLUBS! District 37 now offers a free Meetup Access Program allowing clubs to post events to a shared Meetup group page centered in their nearest metropolitan area. This saves clubs $179.88 per year in subscription fees. 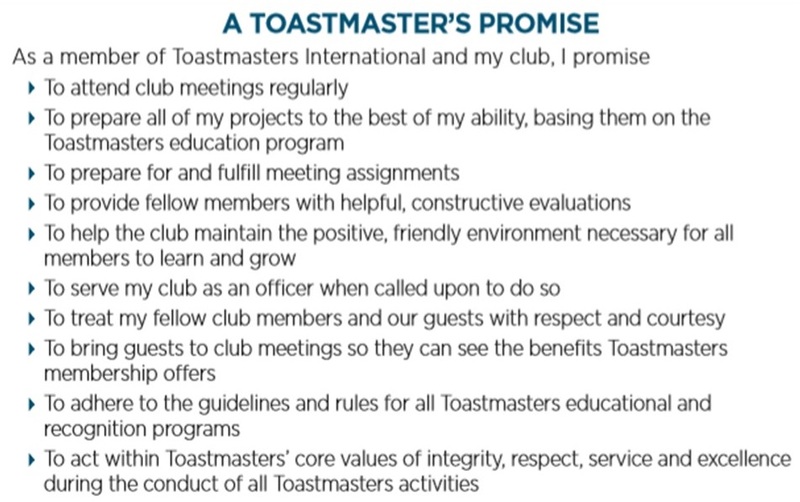 Meetups have proven invaluable in getting the word out about Toastmasters and attracting visitors. 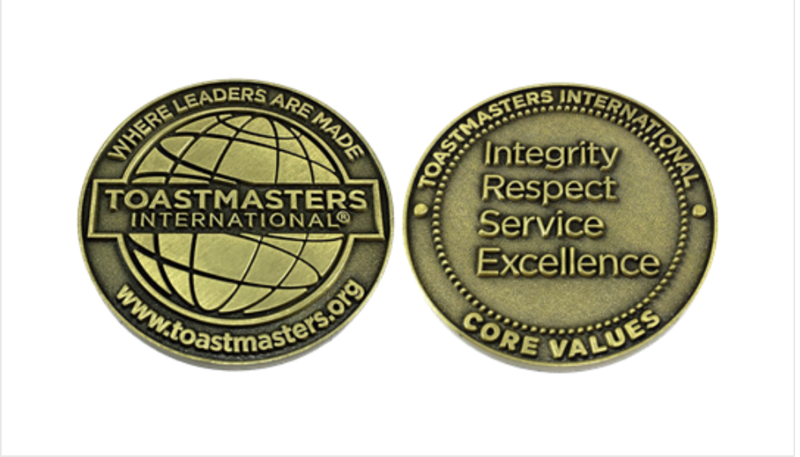 New to Toastmasters? Start here. Join our email list for news and updates from District 37.